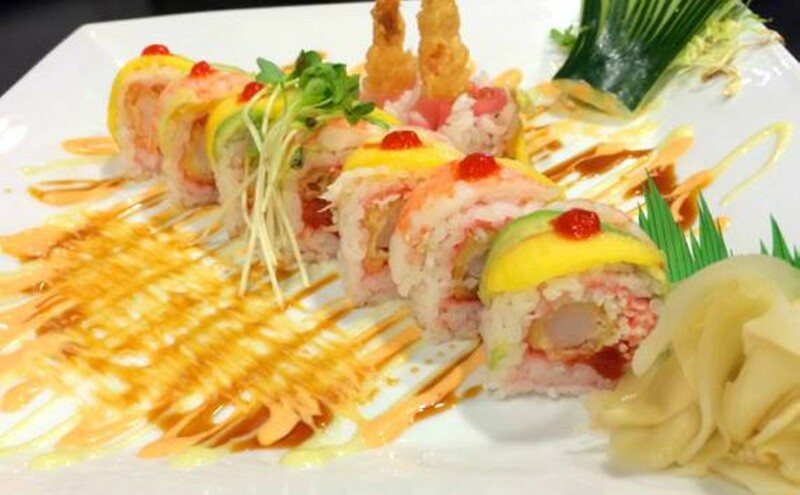 With 8 locations across Missouri, Illinois, and Colorado, Wasabi Sushi Bar is quickly becoming a neighborhood hotspot for delicious sushi & Japanese cuisine. 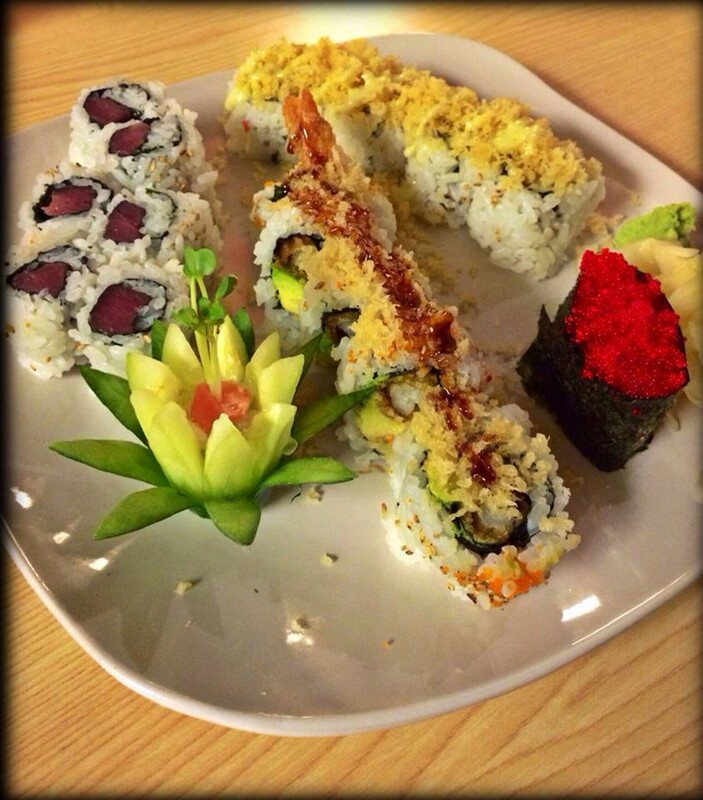 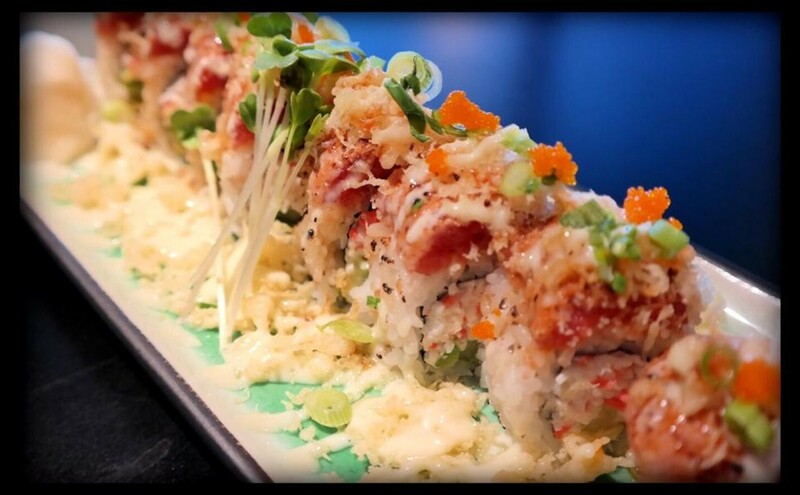 Our menu boasts over 50 unique rolls, and a wide selection of traditional Japanese cuisine. 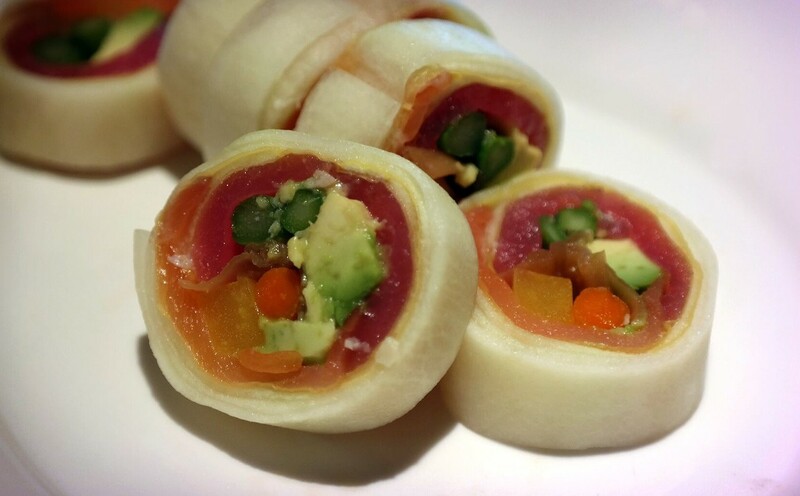 -Guaranteed to satisfy the sushi beginner, all the way to the sushi enthusiast. 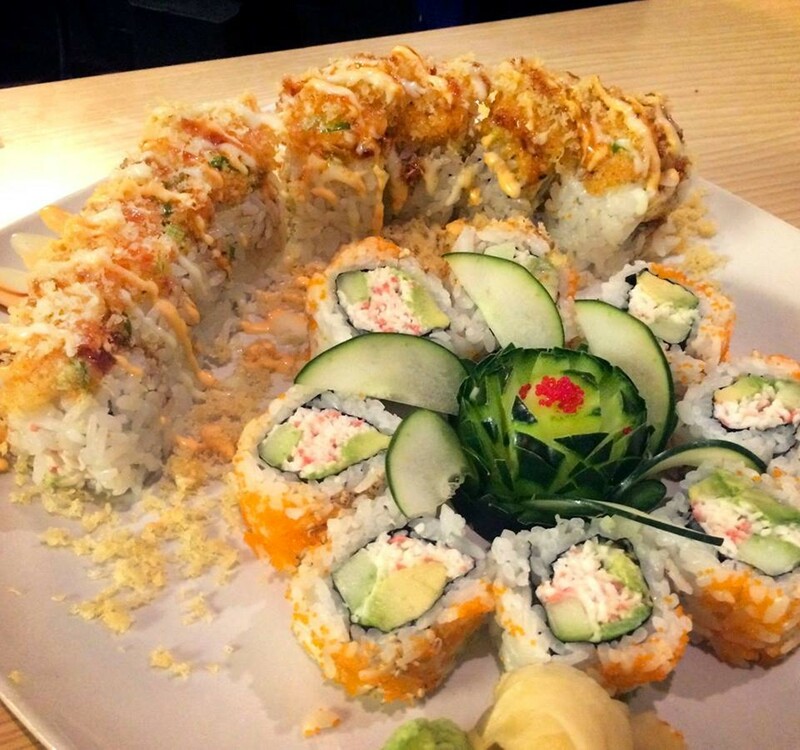 Whether you're looking for a quick snack during happy hour (check your nearest location), or a great spot for date night, Wasabi Sushi Bar is sure to please. 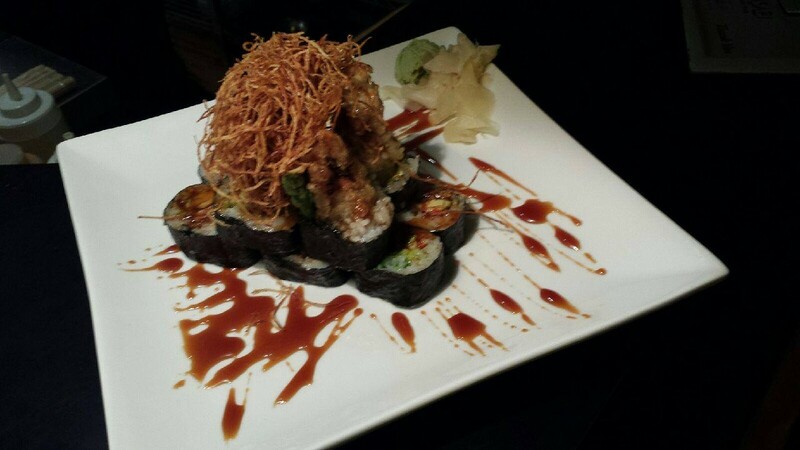 Our friendly & knowledgable waitstaff will gladly walk you through our menu, ensuring your dining experience is one to remember.